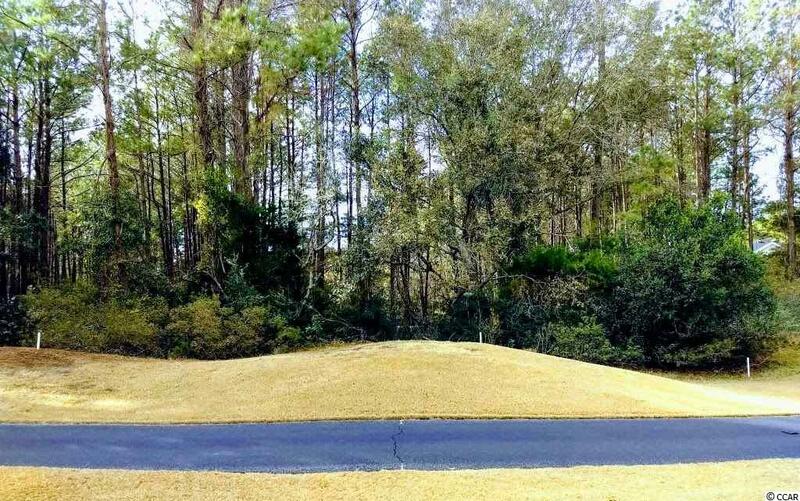 Lot 5 Collins Meadow Dr. Build your dream home on this perfect home site in Debordieu Colony. 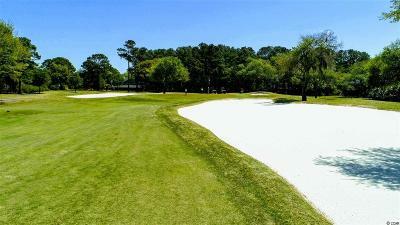 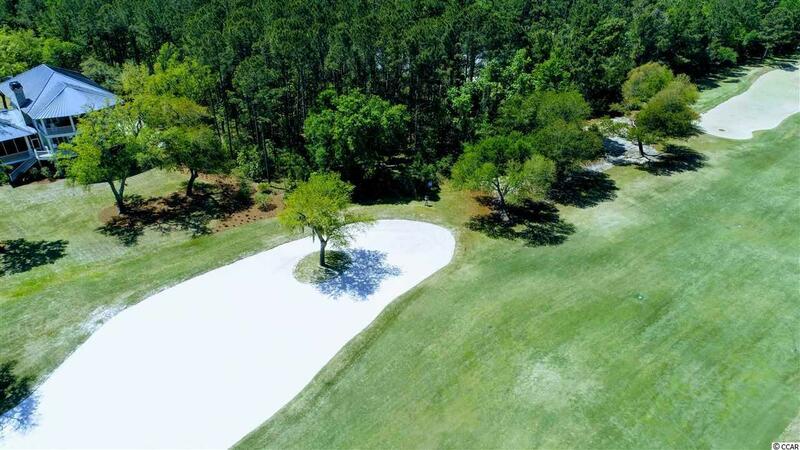 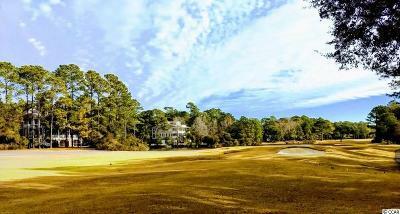 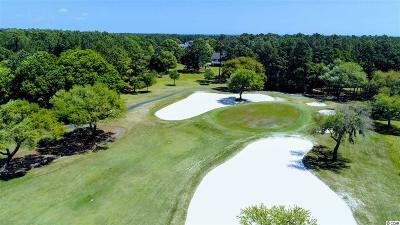 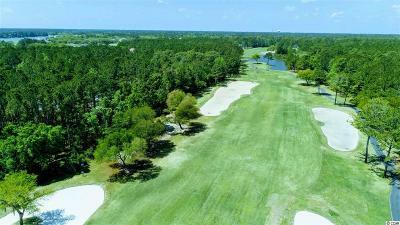 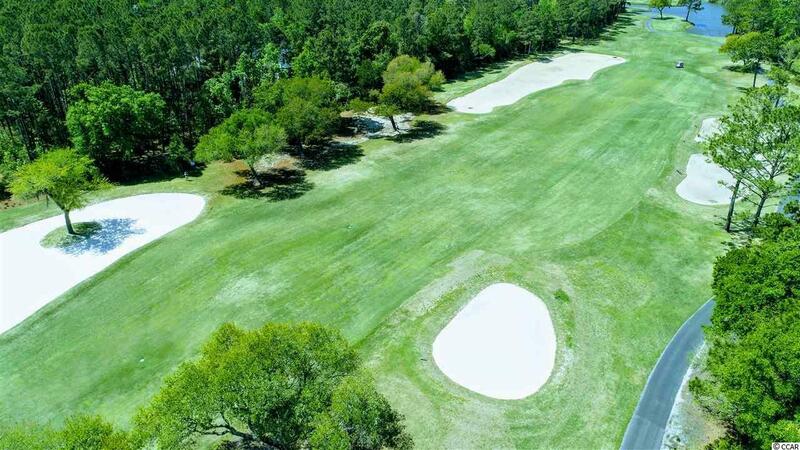 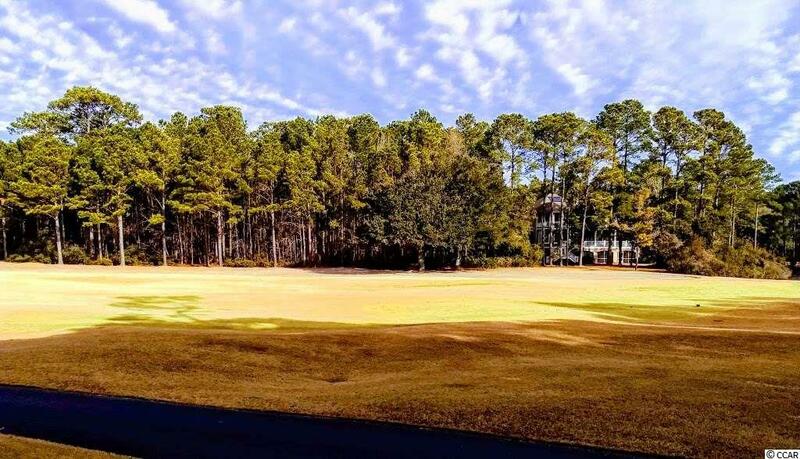 This spectacular lot offers virtually panoramic golf course views of the 7th fairway of the DeBordieu Club Course. 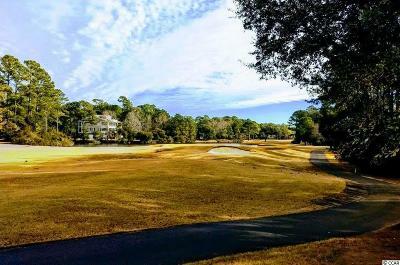 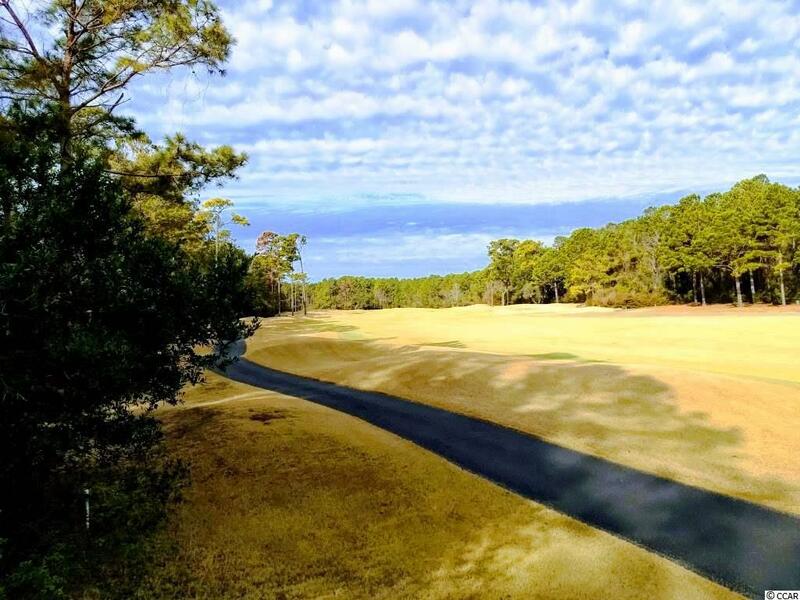 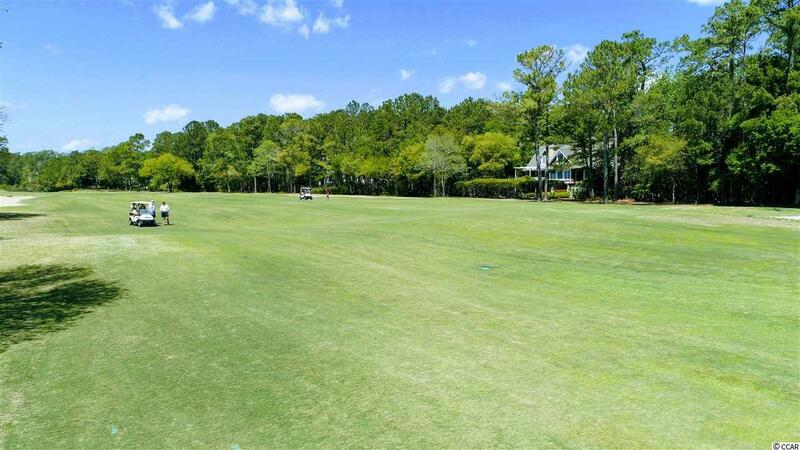 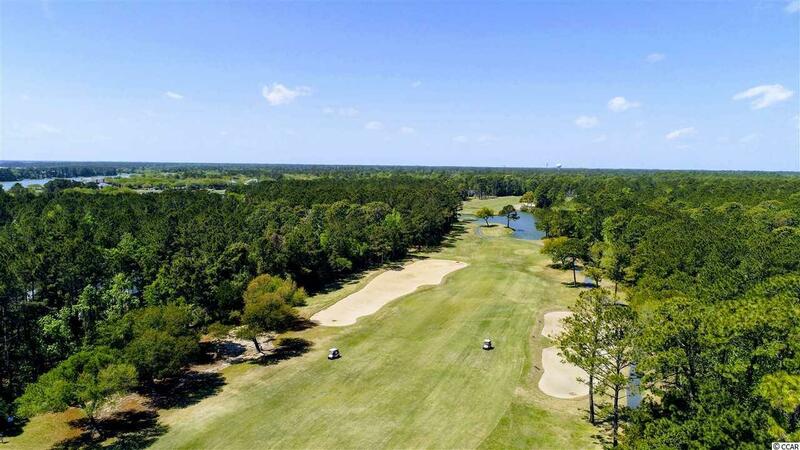 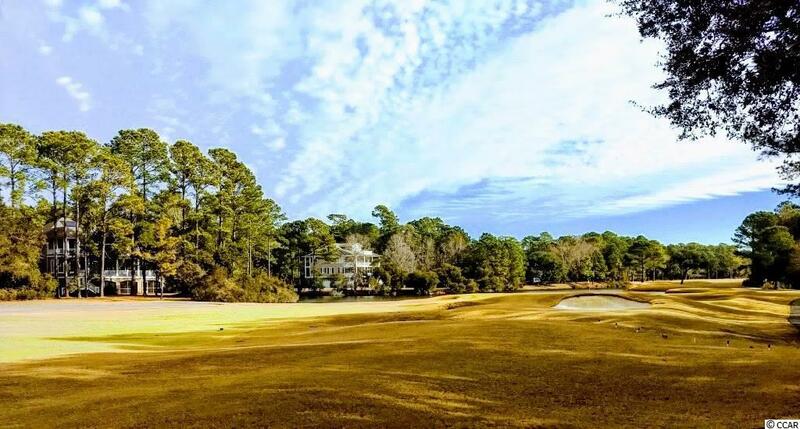 Debordieu Colony is an oceanfront community located just south of Pawleys Island, South Carolina filled with Luxury homes and villas surrounded by thousands of acres of wildlife and nature preserves. 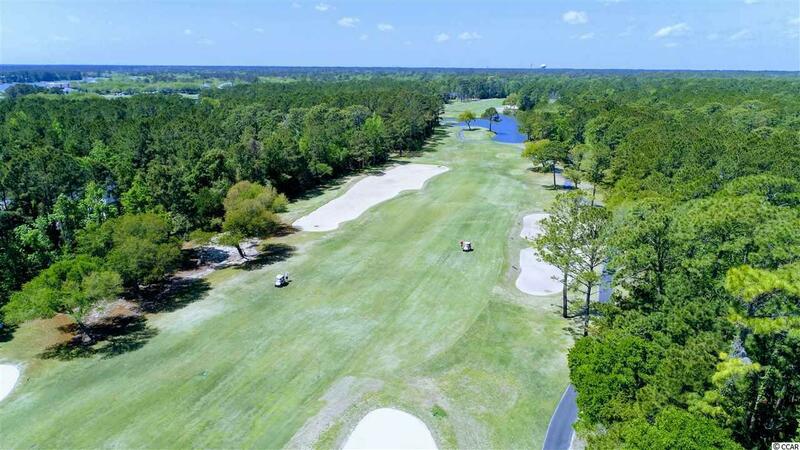 This private gated community with 24 hour manned security offers private golf and tennis facilities with programs for all ages. 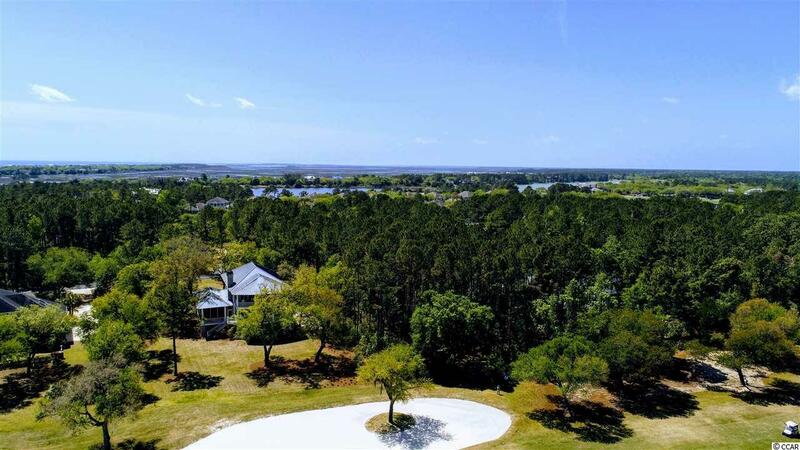 Saltwater creek access to the Ocean and North Inlet access through boat ramp for all DeBordieu Residents. 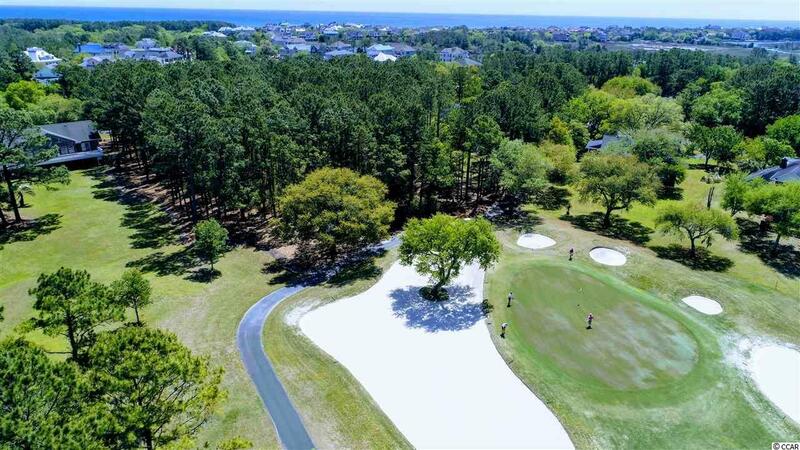 There is a private beach with a Beach club offering fine dining, informal bar, gazebo and Blue Heron Grill for on site dining. 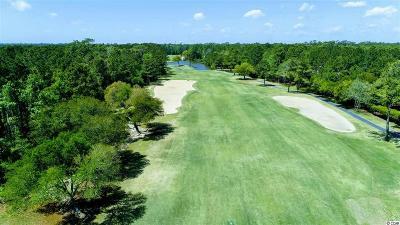 If your looking for natural amenities with walking trails, bike paths, miles of private beach, golfing, tennis, fishing, look no further. 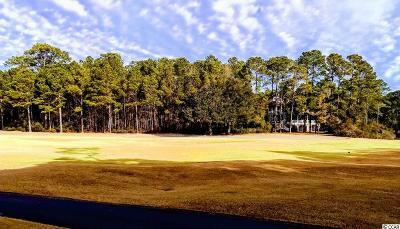 Debordieu Colony is the place for you.